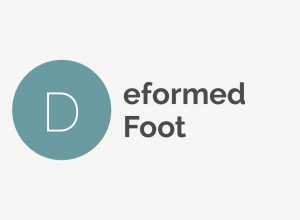 Browse foot terms that start with 'D' and view definitions. 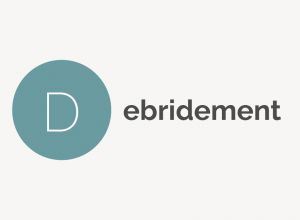 Debridement is a term used to describe the process of removing dead, damaged, infected or unwanted tissue from the body. 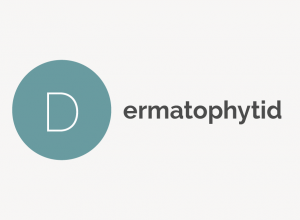 Podiatrists sometimes use the method for healing calluses, Achilles tendonitis, plantar warts (verrucas) and toenail fungus. Deep vein thrombosis, also called DVT, is a condition in which a blood clot develops in one of the body’s veins. 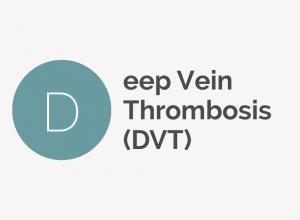 DVT usually affects the legs, especially after long periods of travel or bed rest. Foot deformation is an anomaly of foot bone and tissue that often stems from improperly fitted shoes, rubbing and friction. Bunions are a common foot deformity. Dermatophytids are fungus-free skin legions that sometimes develop as a secondary reaction to a fungal infection of the feet. 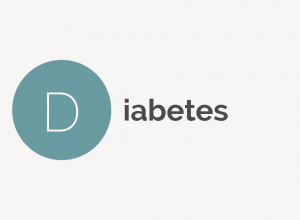 Diabetes is a condition in which a person has high blood sugar (glucose) because the body either does not produce enough insulin, the body’s cells do not respond properly to insulin — or both. 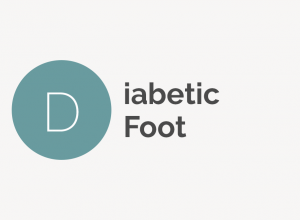 Diabetic foot syndrome is an all-encompassing term for foot infections, ulcers and other issues diabetic patients experience due to their disease. 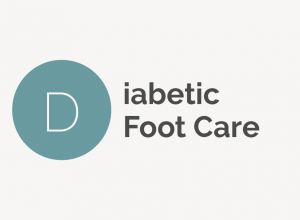 Diabetes damages nerves and reduces blood flow to the lower extremities, so proper foot care is essential in avoiding serious health problems and amputation. 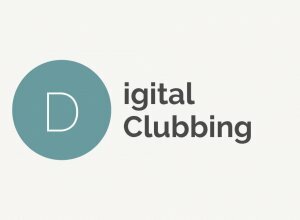 Digital clubbing, also called nail clubbing, is a deformity of the nails characterized by a severe round shape of the nail. 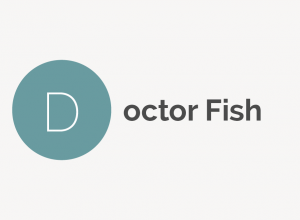 Doctor fish is another name for Garra Rufa fish, which are toothless carp used to eat dead skin and calluses off of human feet during fish pedicures. 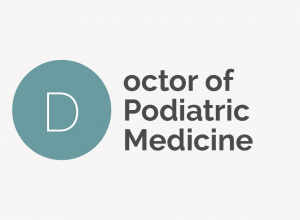 Doctor of Podiatric Medicine is the formal term for a podiatrist, which is a doctor who specializes in medical and surgical treatment of disorders of the lower extremities, feet and ankles. 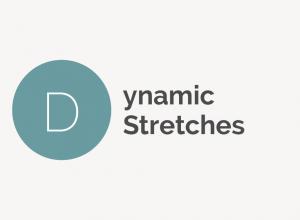 Dynamic stretches are stretches that take the muscles and joints through their full range of motion. Examples include shoulder circles, lunges and T-push-ups.